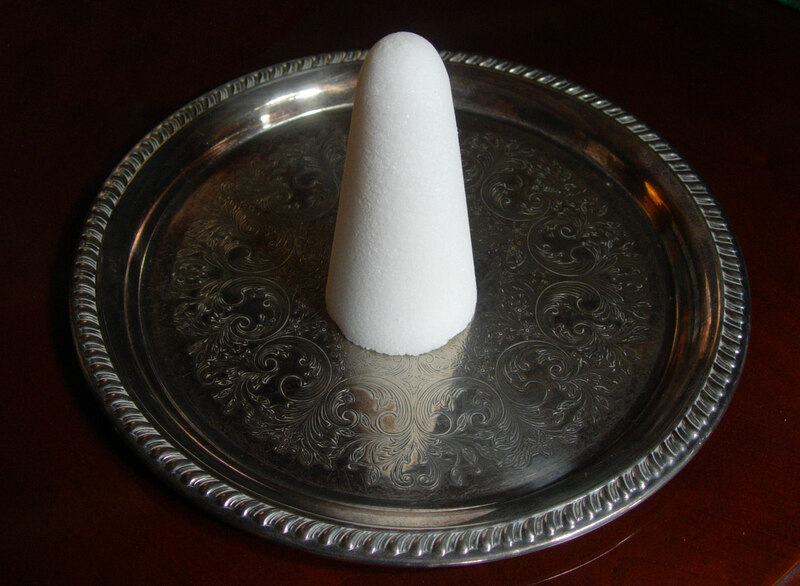 In German-speaking regions, a cone of sugar was / is called a Zuckerhut ~ a Sugar Hat. The hut, translated as hat, or cone of sugar was a common way for either raw or refined sugar to be shaped and packaged before being wrapped in paper for sale and storage. The homeowner would unwrap a cone or hat when needed, and using a small wooden, round-headed hammer (called, appropriately enough, a zuckerhammer, or 'sugar hammer'), the cone would be smashed into lumps and smaller grains. The larger lumps might be set aside for use in cups of tea (such as in: "Do you want one lump or two? ").